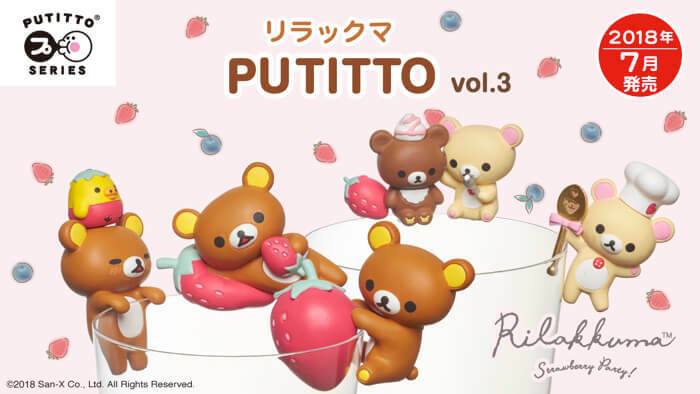 This time, “Rilakkuma,” a popular character which is celebrating its 15th year anniversary, will be added to the series as part of the 3rd stage. 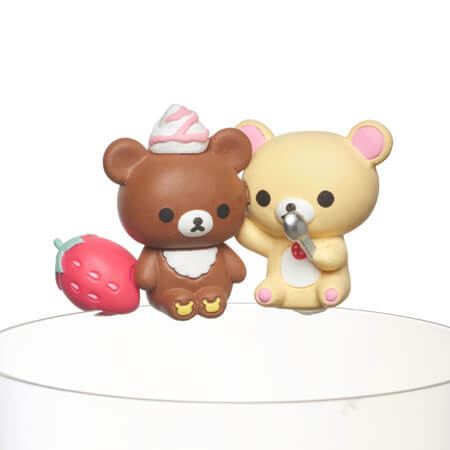 Five kinds of very cute figures created under the concept of “strawberry tea party” are going to be sold. 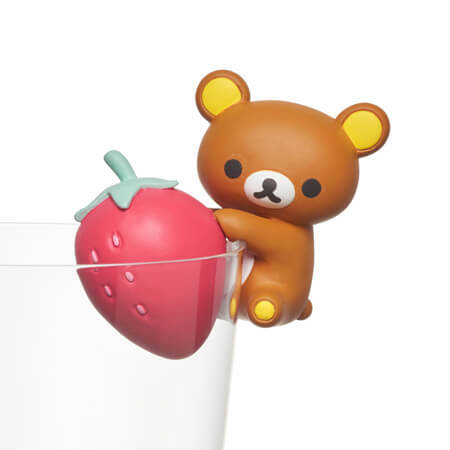 RILAKKUMA TO ICHIGO (Strawberry) comes in a size that is similar to the size of a real strawberry. 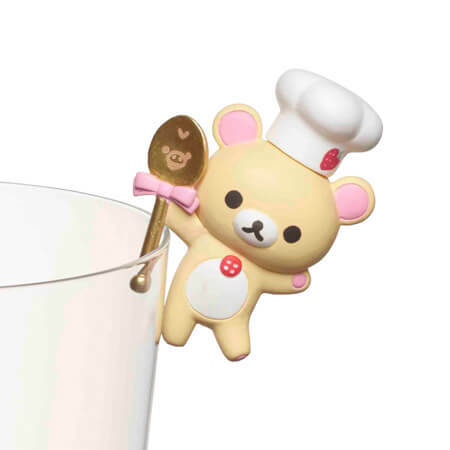 KOLIRAKKUMA (chef’s hat) is precisely designed and has the illustration of a strawberry on the hat. 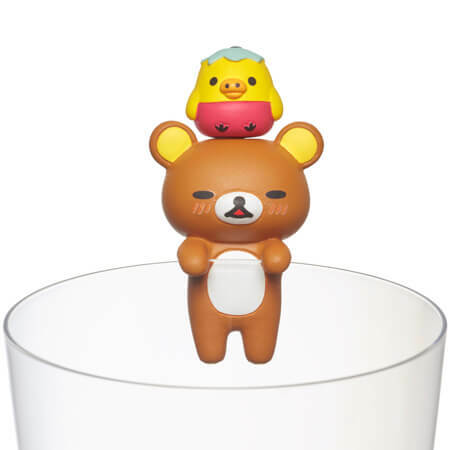 HITOYASUMI (resting) RILAKKUMA depicts really cute Rillakuma relaxing. 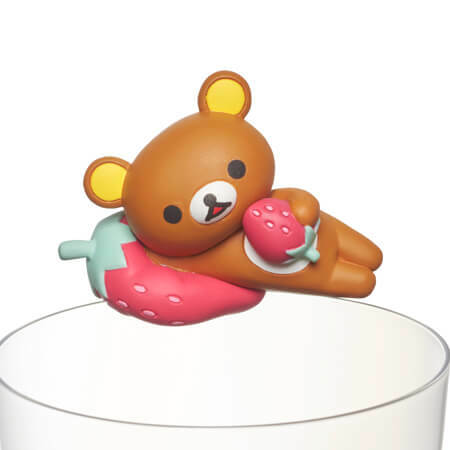 RILAKKUMA TO KIIROITORI depicts Kiiroitori wearing a strawberry costume. The product series will go on sale starting from July, 2018. Why not get your very own Instagrammable, cute products?